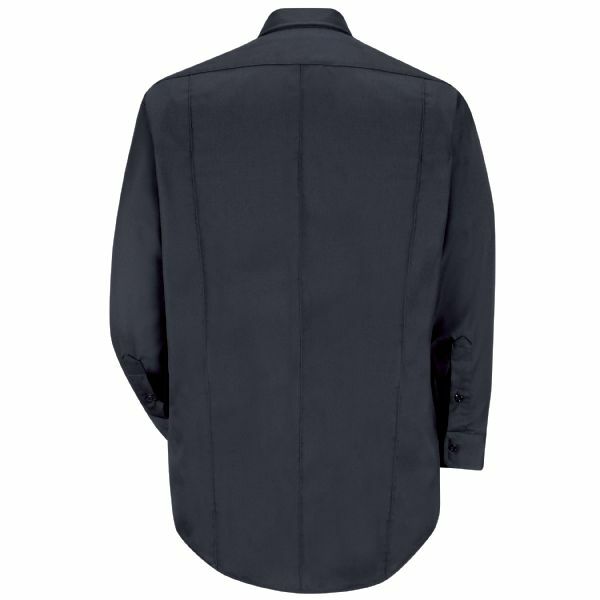 Our Concealed Button Front Shirt offers a traditional look with a slight twist in design. 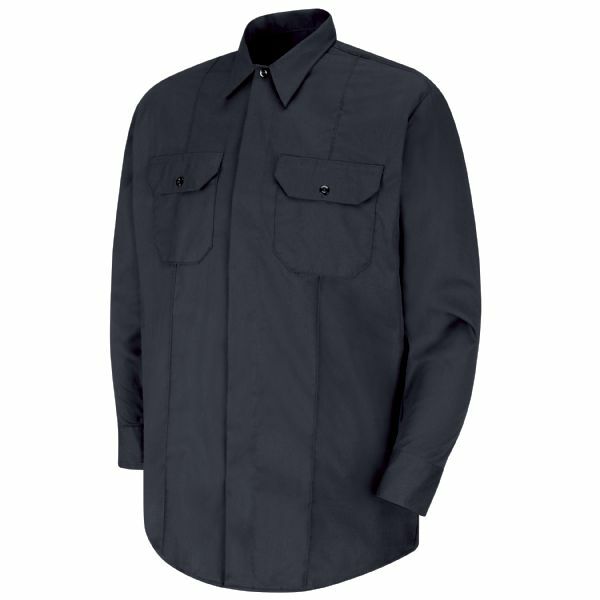 Features like soil release fabric, convertible collars, plain mitered pockets, and traditional sewn-in creases enhance the professional appeal of this shirt. The poly-cotton blend allows for comfort in all weather without compromising style.